Our favorite part of engagement season is participating in bridal shows and showcases. It’s an amazing opportunity for us to style some of our favorite pieces and wow the attendees with inspirational decor. A few weeks ago we participated in the Florida Wedding Expo along with our vendor partners Treasury Rentals and Flowers by Lesley. From louis chairs, chargers, farmhouse tables, and candelabras… our extensive inventory has a little something for most Central Florida brides. If you haven’t seen our hedge walls you are missing out! These greenery walls are one of our office manager’s favorite pieces – they feature lovely emerald greenery and are so versatile! Pair them up to create a custom ceremony backdrop or use them for a fun photo opp; the possibilities are endless! When I started RW Events (many, many years ago) I wasn’t sure of the direction I’d take and never imagined my little company developing into the brand it is today. These lessons didn’t deter me, it fueled my drive. Following each event, I would make a list of things I did well and areas for improvement. By the time we hit our one-year anniversary, we had our first part-time employee… and the rest is history! 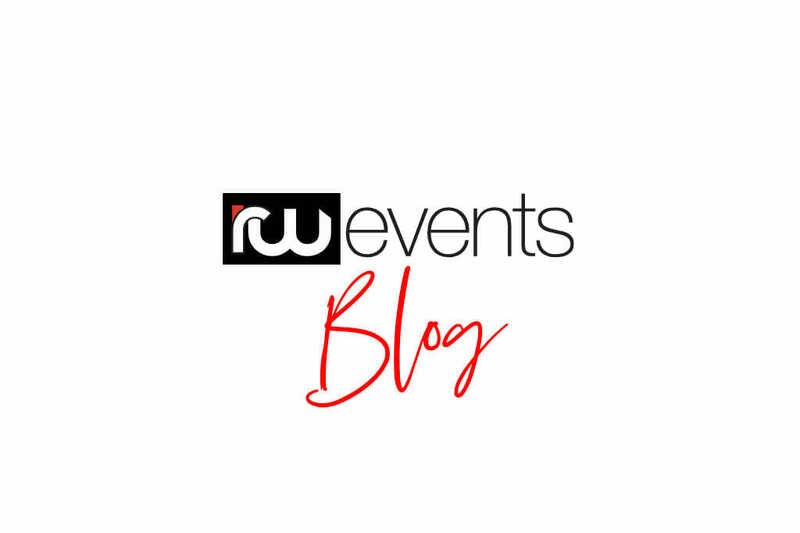 Our Creative Manager, Dede Cowart, wanted to show the growth of RW Events and worked closely with the talented Andi Mejia, to illustrate our story. And YES, we intentionally left out the failures, lol.